A massive hit when it was introduced as part of the 2013, the Airush Wave 2014 is better than ever. The designers have taken on board feedback from riders and created something truly special. 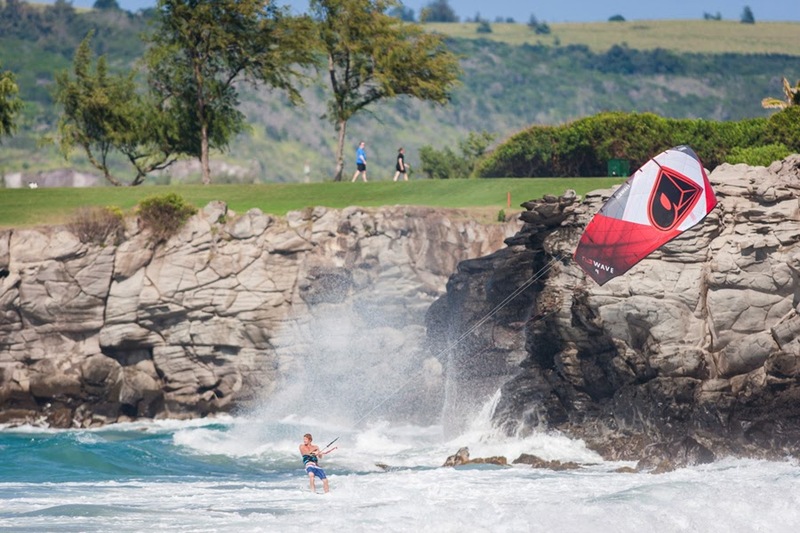 The Airush Wave 9m was the stand out kite from the range and it’s only been improved for the new season. 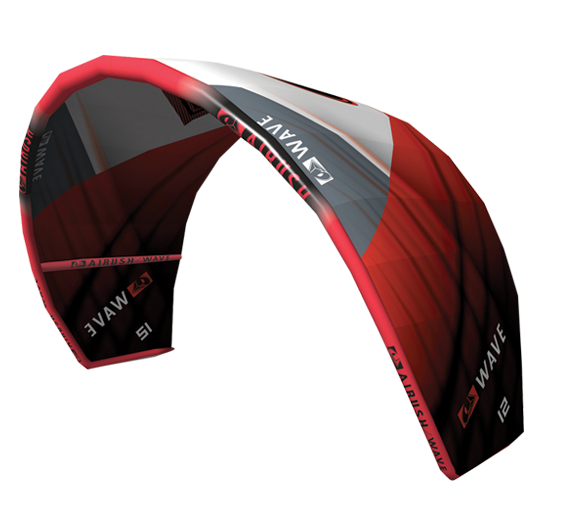 In addition to a few tweaks to improve the ride of the Airush Wave kites, the company have introduced new sizes. There are now 5 in the range, from a nippy 5m kite, designed for high wind situations to a 12m kite for low wind conditions. Naturally, the S2AS testers were keen to get their hands on the new Airush Wave and the feedback is overwhelmingly positive. Phrases like “simply outstanding”, “excellent” and “highly recommended by all of the S2AS team who tested it” were bandied about as we tried to prise the test kite from their hands. The Airush Wave 9m is an incredibly versatile kite, but we’re still glad that Airush expanded the range to include more sizes. We would happily recommend any of these kites. Depending on your skill level, weight and favourite riding site, you may prefer one of the smaller or larger ones in the range. To discuss your particular needs, simply contact Surface 2 Air Sports directly.